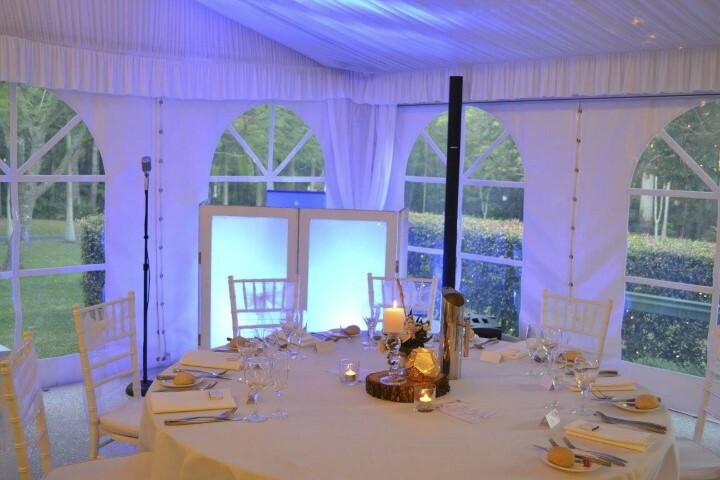 Why just hire a Gold Coast wedding DJ when you could have so much more than just a DJ? When you book the services of NikNat Entertainment, you get me as your entertainer. I am so much more than just a DJ. I think of your wedding as an entertainment experience waiting to happen. Any great entertainment experience takes careful attention to detail and planning. If you are just looking at a DJ to turn up and setup some lights and speakers and play through a list of music, you really are missing the best element of what a wedding can be. A wedding should be something that you and your guests remember. Of course your guests will remember the dress, the food, the celebrant, the drinks but you know what they remember more than anything else? The entertainment! It has been proven that the single most remembered element of the entire wedding is the entertainment. So don’t just hire a Gold Coast wedding DJ that will not care for your event. In fact, they might even call your wedding day a “gig”. I personally hate this term when I hear fellow entertainment professionals refer to a wedding as a “gig”. This is someone’s day they are referring to like it is a Sunday afternoon session they have been hired for at the local pub. When you are looking to hire a Gold Coast wedding DJ, consider investing a little more time in truly exploring what makes the NikNat experience completely different than any other provider you are likely to meet. Take the time to read reviews of anyone you are considering for your wedding day. Dig deep and really do your research before hiring any wedding vendor. Too many times couples have been caught out not doing their research and end up getting burnt on the one day that you really can’t afford to make a mistake. You only get one shot at your wedding day. This is the one day you really shouldn’t be cutting corners. A few extra dollars spent now could save you a lifetime of regret and heartache. When the music stops at your wedding, the night is over but the memories last a life time. When you are hiring entertainment for your wedding, you are not paying for speakers and lights. You are paying for memories. You are paying for, and trusting a professional to create those memories. Memories truly do last a lifetime. When you look at the few extra dollars over a lifetime it is a small price to pay. Myself and Natalie would love to learn more about your day. As there is only one of me, when I am booked for a date we are booked. Don’t wait, contact us today and see if we are still available for your wedding day. We would love to provide you with more information about how we can guarantee that your wedding entertainment will be something you will never forget.